Did you know that plastic single-use stuff and disposables have skyrocketed in the past few decades? And while we really, really want to go plastic-free, some of us simply can’t do it because of cultural or other difficulty reasons. In fact, the clothes we’re wearing contain plastics and we can unintentionally pollute waters with it through washing because we’re releasing something called microplastic. If you’re not familiar with microplastic problems yet, let me briefly explain. 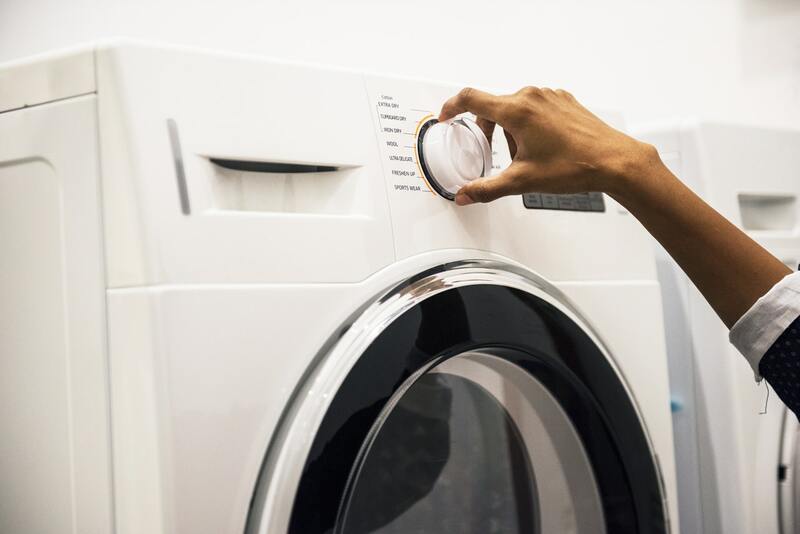 Microplastic pollution occurs each time we wash synthetic fabrics like polyester. Because these type of fabric is made from plastic, the debris (small pieces of plastic) will get separated from the cloth and it’ll end up in the waterways. What’s worse about polyester and the like is that the older the fabric is, the more microplastic it’ll release whenever you wash it. So if you’ve got plastic-based clothing that you keep for a long time, the truth is that you’re not doing the environment and the waterways a favor. 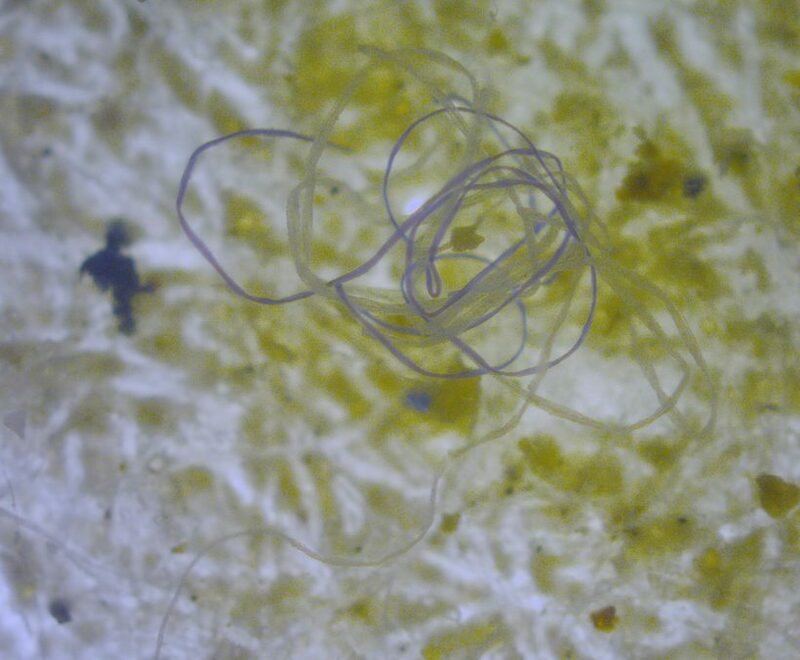 While you might be thinking the local water treatment plants can completely remove microplastic, that’s not always successful. Remember that the plastic is micro, which is so small to be collected by coagulants or other stuff to treat water. 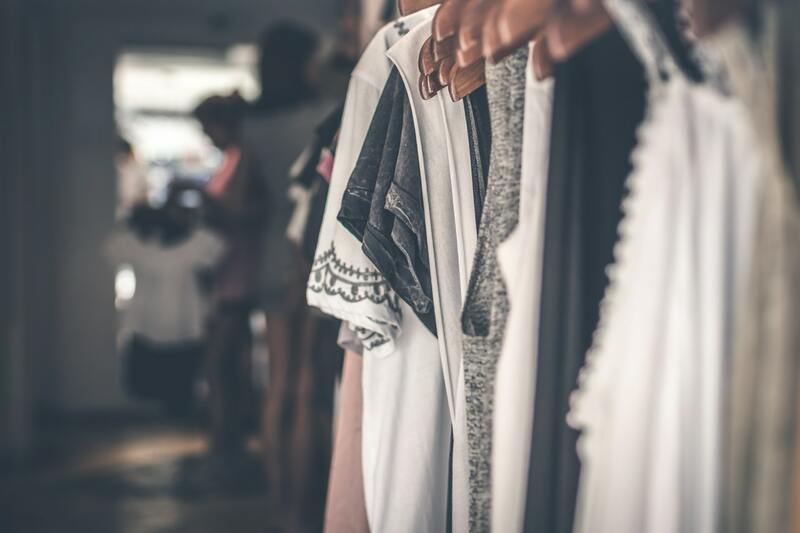 You might also be thinking, “Well what about polyester, nylon, or the ones made from recycled plastic?” Unfortunately, it doesn’t matter what type of yarn or fabric that you have right now. Whenever you buy clothing of the aforementioned fabrics, you’re going to release microfiber when you wash it. If you want this problem to stop altogether, then the source, textile industry, must stop using this as well. This will be hard to do, though. One thing, it has taken quite a long time for textile manufacturers to realize about environmental problems and make a change. The change must be done from ourselves first. “There are some roads that we don’t want to go down; for example, the idea of a chemical coating to prevent microfiber release could cause more problems than it solves if those chemicals are also bad for the environment and human health,” said Story of Stuff. Another thing is that synthetic materials like polyester exists because it’s cheaper. And honestly, not all of us can afford to be ethical all the time, particularly in areas where proper clothing is still scarce and considered a luxury. Which one is cheaper when you compare ethical clothing to conventional, synthetic-made clothing? Mostly it’ll be the synthetic one. For some people, this is liberating, but for some people this isn’t. Well basically we’re all different. Some of us can’t stand staying in clothes that are not really dirty and toss them straight to the laundry. Sadly, this is not the best thing for the environment, as you’re going to waste clean water and energy (especially if you dry laundry with a machine). And, you’re going to release a lot of microfiber into the waterways. 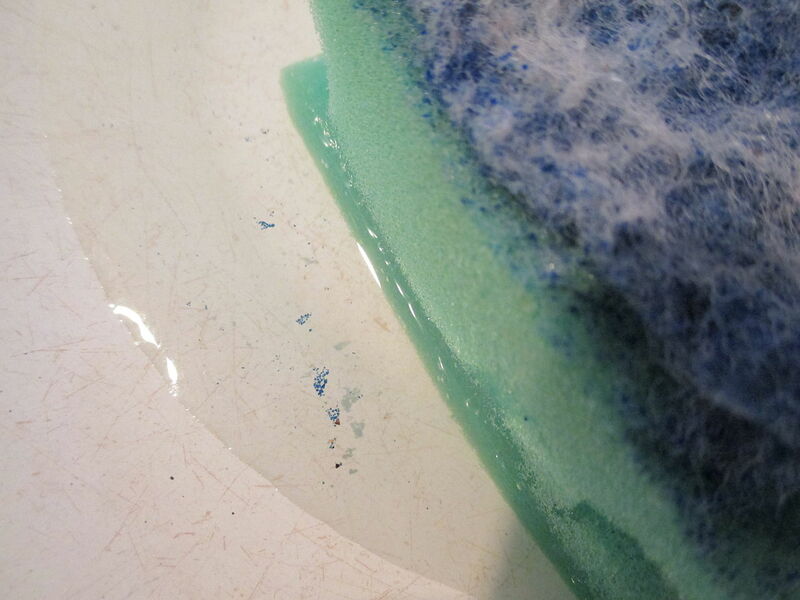 So the best thing to do is to not wash fleece and synthetic fiber clothing too often. If you’re worried about sweat and bacteria, then you can wear pure cotton undershirt before putting on the plastic clothing. This allows you to wash the undershirt instead of the outer one. If you can, completely avoid polyester and the sorts and buy only natural fibers like wool, alpaca, cashmere, cotton, linen, and silk. You’re going to reduce your contribution to microplastic pollution and your skin will feel more comfortable and less stinky when wearing it. But as I’ve stated above, not all of us can afford to be ethically clothed all the time. So what you can do is try to buy more natural fiber clothing and wear them more often than the synthetic one. Or you can also protect your washing machine with a device. As briefly explained in this article, you can also let microplastic to be trapped and not released into the waterways with a device. The mechanism is unique to each device. Guppyfriend, for example, collects microfibers inside a bag. And when the washing is done, you can scoop them out and toss them into the trash (using a small bag is better). This way, the plastic won’t get into the water supply. There are constant efforts to combat the world’s plastic problem, but it seems that new problems would come out and the environment isn’t at complete ease. However, when each of us are willing to make a change from the simplest things, we’re going to make the world a better place.